Dr. Gillian MacLean is a full time Assistant Professor of Pediatrics and a Neonatologist. 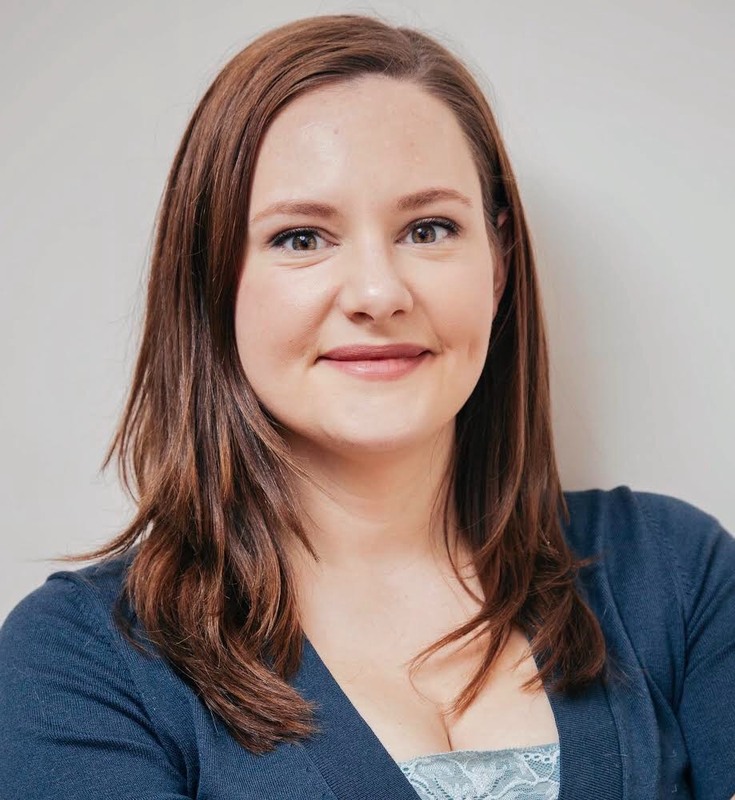 Dr. MacLean is a graduate of The Royal College of Surgeons in Ireland and completed her residency training in Pediatrics at the University of Ottawa. She subsequently completed a 3 year Neonatal-Perinatal Medicine fellowship at the University of Ottawa. Dr. MacLean also completed a 9-month transport medicine fellowship at Children’s Hospital of Eastern Ontario in Ottawa. Her work in Neonatology includes working in the Neonatal Intensive Care Unit and follow up of infants in the Special Infant Clinic. Her research interests include palliative care, care of extreme low birthweight infants, medical education and quality improvement projects.